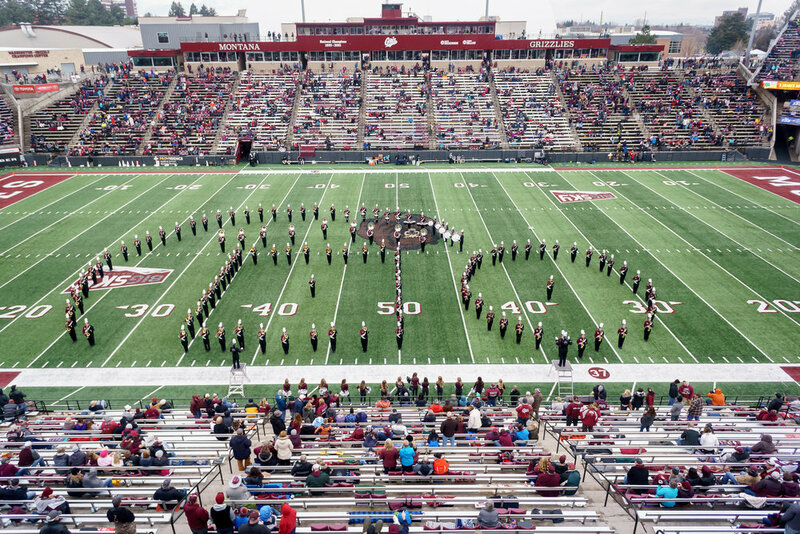 "I am the Director of Athletic Bands at The University of Montana and the Director of the Grizzly Marching Band. We were introduced to Vibes through an email and product sample. I watched the clip from TV’s Shark Tank and was impressed with the music-specific design of the ear plugs. I have encouraged students for many years to protect their hearing while performing with the marching band. In addition to the sound we create, our stadium has been measured as high as 111 decibels during exciting moments. We frequently used foam ear plugs but they have such a negative effect on the ability to play well within a group that many students chose not to use them. After switching to Vibes, many of my students commented on how much they enjoyed the reduction in sound levels while still being able to hear the ensemble. I also like the fact that my students are now less likely to experience hearing damage. The students really enjoyed the ability to customize the product with a selection of ear tip sizes and also liked the affordable  price. Many of them had been putting off a purchase of customized ear plugs because of the high cost. Several of our music faculty members also purchased Vibes after hearing the positive comments from their students. Overall, we are thrilled with the product and plan to make them available to students again this fall."